In this vs. Jesus wants His disciples to be reminded of their salvation and He uses the word “already clean”. 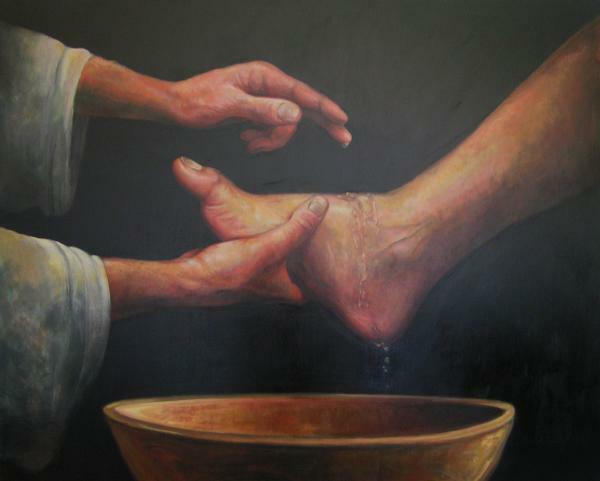 This cleansing is effected through hearing, believing, and obeying the Word. The Word tells us what to do that we may be cleansed and saved. The word of Christ is spoken to all believers; and there is a cleansing virtue in that Word, as it works grace, and works out corruption. We have been purged from the guilt and power of sin, moved from the wild vine and grafted into the New True Vine. This entry was posted in All Devos, Bible Exposition and tagged clean, cleansing, Justification, regeneration, santification, Spirit, water. This entry was posted in All Devos and tagged Apostle (Christian), Disciple (Christianity), Elijah, Elisha, Evangelism, Faithful Servant, God, Jesus, Lord, Spirit.